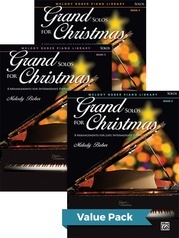 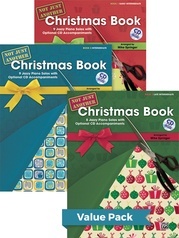 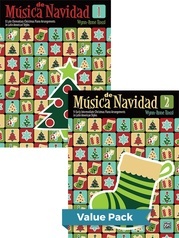 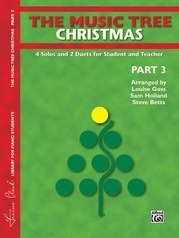 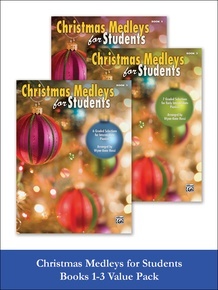 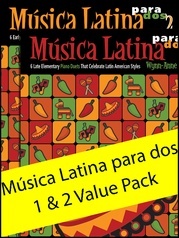 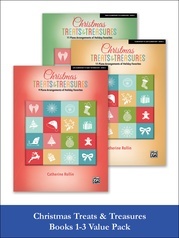 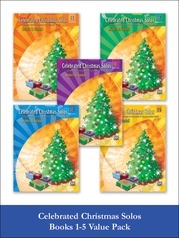 This Value Pack includes Christmas Medleys for Students Books 1,2, and 3. 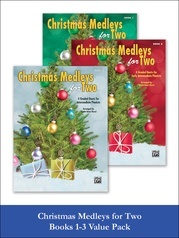 It includes pairs of Christmas pieces that have been skillfully combined into medleys. 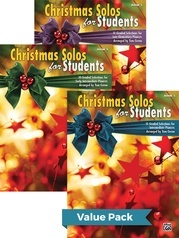 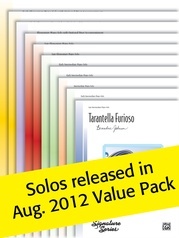 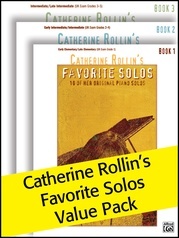 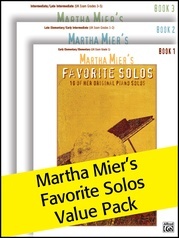 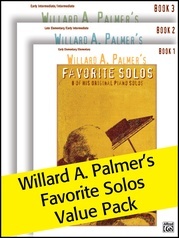 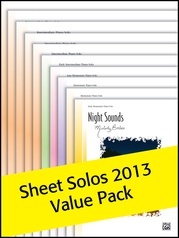 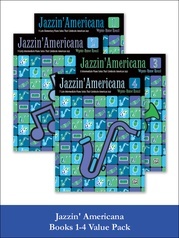 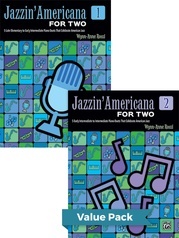 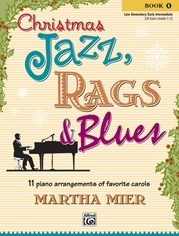 Perfect for recitals or other performances, students will enjoy playing these accessible arrangements.